This kit has 15 cool papers with metallic tones and geometric patterns. There's 45 elements with lots of shiny stars, globes, spirals, gears and wires -- everything you need for that futuristic layout. 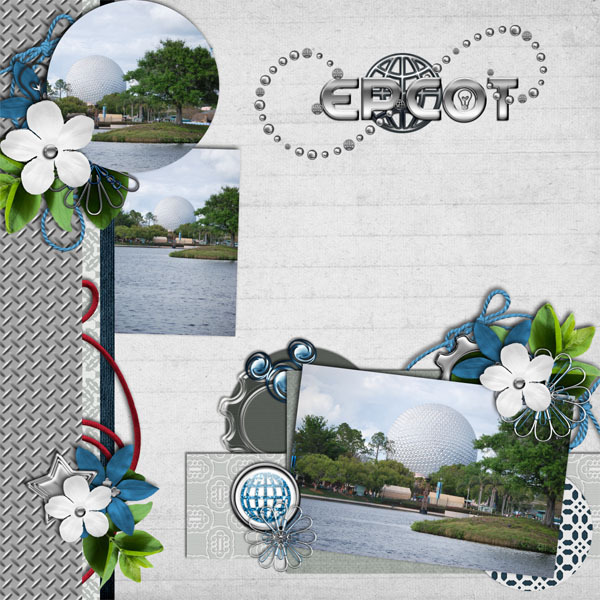 Plus Kelly has a fabulous metallic alpha that's just perfect to create your own Epcot titles. The matching word art pack includes 7 awesome titles that mix the silver metallic alpha with a hint of blues and reds. It's on sale this weekend only for 25% off. Make sure you grab them before Sunday!! 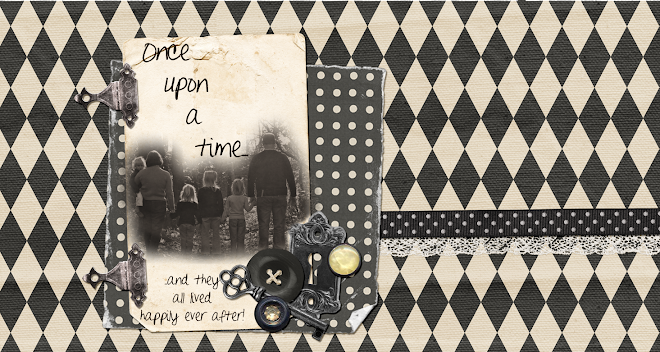 Kellybell's Creative Team is always hard at work creating great layouts and fun freebies for you with each kit. Make sure you stop by Lisa's Blog for her gorgeous paper stack freebie, then hop to Roxanna's Blog to grab her beautiful cluster frame. Enjoy your goodies and leave some love for the girls! !